On the night of November 12th, 2014, Tanisha Anderson was detained by police officers after agreeing to undergo a psych evaluation. While handcuffed, the situation took a turn for the worse as Anderson began to become uncomfortable, resist, and kick at policemen. Eventually, she stopped struggling and was pronounced dead at 12:30am on November 13th. After learning of her death, Tanisha's family believed that she died at the result of the police officer's inability to be kind and gentle with her as they were told that she suffered from mental illness. Concurring with the family's first thought, The Cuyahoga County Medical Examiner's office has declared Tanisha Anderson's death a homicide. Her death was caused by "physical restraint in a prone position in association with ischemic heart disease and bipolar disorder agitation." In short, Tanisha's death was caused by police officer's inability to realize that people suffering from mental illnesses and mental breaks must be treated differently. A quick search of mental illnesses, training, and listening could have saved her life. People who suffer from Bipolar disorder are said to experience extreme and "dramatic" mood swings. They can go from being joyful to being depressed, which results in behavior changes that cannot be explained, unless treated. Thus, this paired with Ischemic Heart Disease, which is when the heart doesn't get enough blood, results in the loss of life. The heart requires more blood in moments of extreme excitement and stress, and by the discomfort that Tanisha experienced, it is understandable why her heart was working especially hard. A simple loosening of the handcuffs, or perhaps letting one of her family members sit with her in the police car could have saved her. The police department and officers must be held accountable for not knowing and not caring how to treat all kinds of citizens, particularly those who are mentally ill. In an age of information, learning of these illnesses should be a priority for officers as they will more than likely come across people who suffer from them. 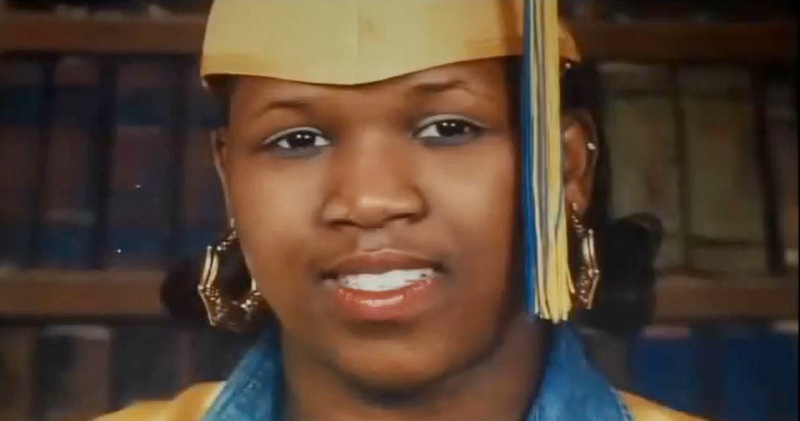 Learn more on the results of Tanisha's death and her family's demands.